The Great Satan US regime Air Force used white phosphorus prohibited bombs in air raids launched on Eastern Deir Ezzur, Syria’s state news agency reported on Saturday. 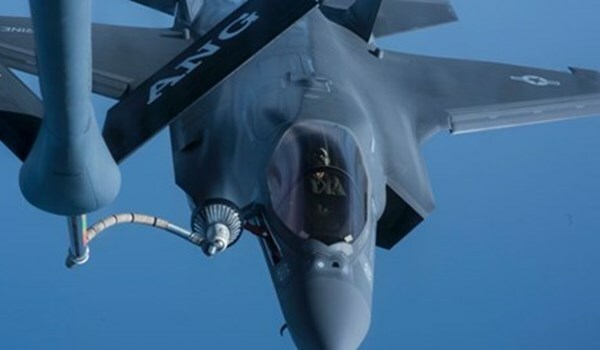 SANA reported that the US-led coalition fighter jets targeted the town of Hajin in Southeastern Deir Ezzur by internationally prohibited bombs in the last few days under the pretext of campaign on ISIL. It further said that the fighter jets targeted a number of Hajin’s neighborhoods, located 110 km East of Deir Ezzur city, by white phosphorous bombs that are international prohibited. There has yet been no report on the number of casualties in the attack. In the meantime, local sources reported that a civilian was killed and 6 more, including women and children, were wounded in another air raid by the US fighter jets on the small town of al-Souseh in Southeastern Deir Ezzur. On Wednesday, several civilians, including women and children, were killed in the US-led coalition’s airstrikes on a region in Southeastern Deir Ezzur. Local sources in Southeastern Deir Ezzur reported that the US-led coalition fighter jets targeted the town of al-Souseh, killing at least 4 members of a family. They added that the US warplanes attacked a house in al-Souseh, leading to the death of the members of a family, including a woman and a child, and injuring a number of others.